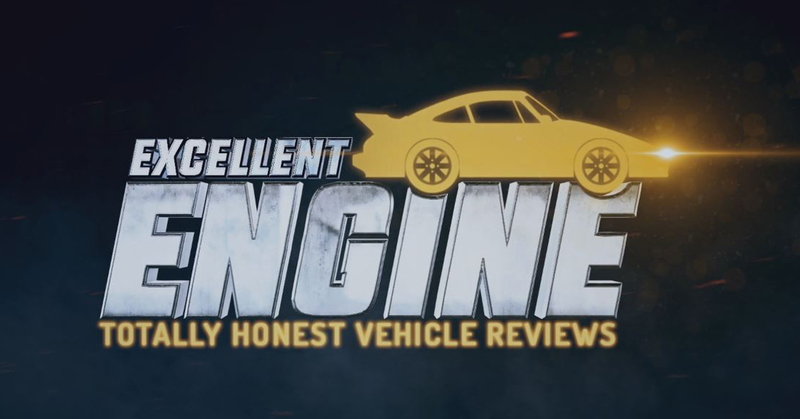 This week on Excellent Engine, our host takes the Adephaga for a test drive! This monstrosity of a truck will make heads turn and attract attention at every stop sign… if you choose to do them. Check out Excellent Engine Episode 2 now and let us know which vehicle our host should test-drive next!